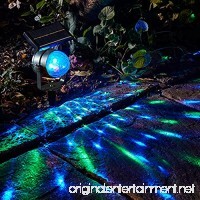 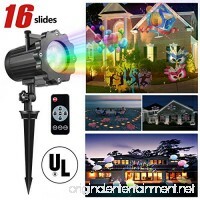 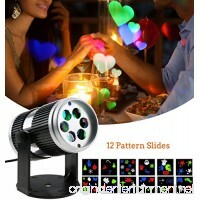 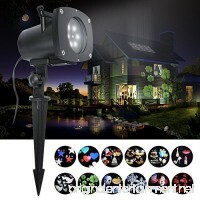 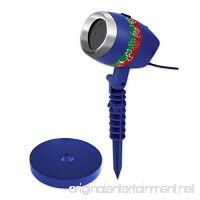 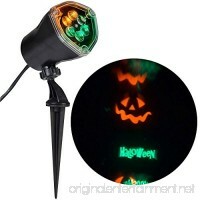 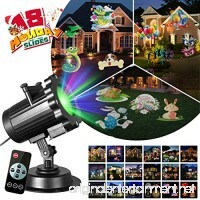 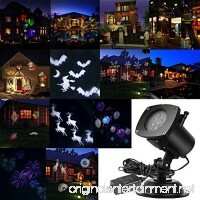 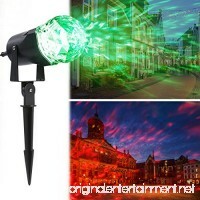 【BROAD APPLICATION 】A Projector Light designed for most festivals and activities of one year, 18 patterns colorful interchangeable slides, including Ha..
LASER LIGHT SHOW: Sting lights are a hassle to hang – Star Shower Laser Magic is the instant holiday laser light show that decorates your home in minut..
16 LENS THEME DESIGN:Snowflake,Halloween theme,Christmas theme,China festival traditional elements,Birthday theme,Love theme,Party theme,Female Theme,C..
Upgraded Projector Lights: Takihoo decorative lighting projector is improved version with 16 slide show pattern: birthday balloon, fireworks, mask, ros..
1.Eco-friendly ABS, nontoxic, odour-free, wear resistant and has a smooth touch feeling. 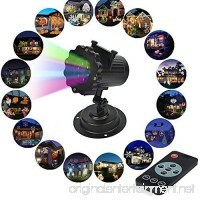 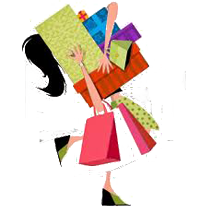 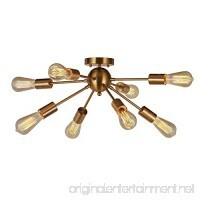 2.Rotating magic ball, pro.. 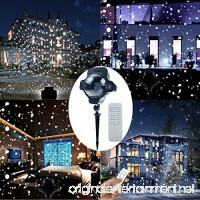 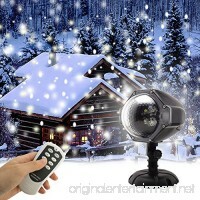 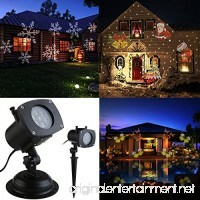 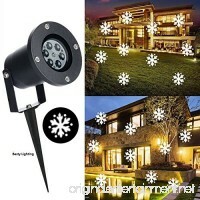 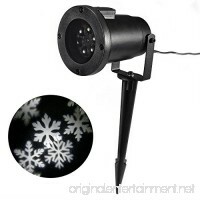 Fancy Snowfall Effect---Outdoor Winter Decorations White Snowflakes Romantic Design Moving Automatically, Take More Fun for Your Party, Festival and Fa..
AcTopp Christmas Projector Lights Outdoor Holiday Light Projector with 12+1 Switchable Pattern Lens Led Landscape Spotlight Valentine's Day Motion Lamp Lights ..